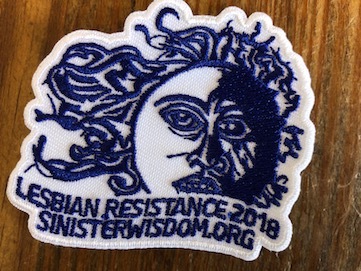 The 2018 Lesbian Badge from Sinister Wisdom is here and included in Sinister Wisdom 110: Dump Trump as a special gift to all subscribers! All of us at Sinister Wisdom hopes everyone loves them! 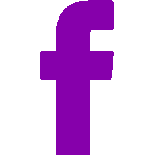 If you want to order more to share with friends, you can order them using the button below. We'd be delighted to ship some your way! You can order one, five, or a dozen to share with friends and family.